Letter Boxes will keep you organized. Get your Letter Boxes here today. Desktop Letter Box Oak Kit. An instant organizer! 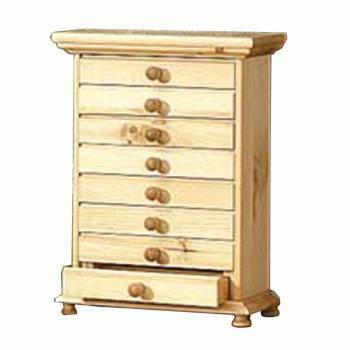 With eight drawers, you'll have a place for everything. Solid Oak comes naturally unfinished, leave as is or stain as desired to match your decor. 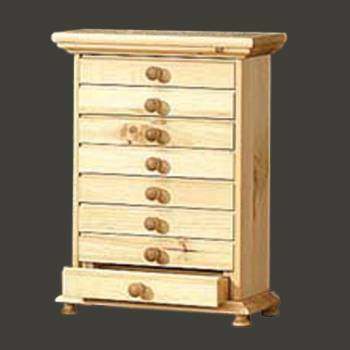 The letter box top surface, sides and face of each drawer are made of solid oak. Measures 16 3/8 in. H x 13 1/4 in. W x 7 in. deep. 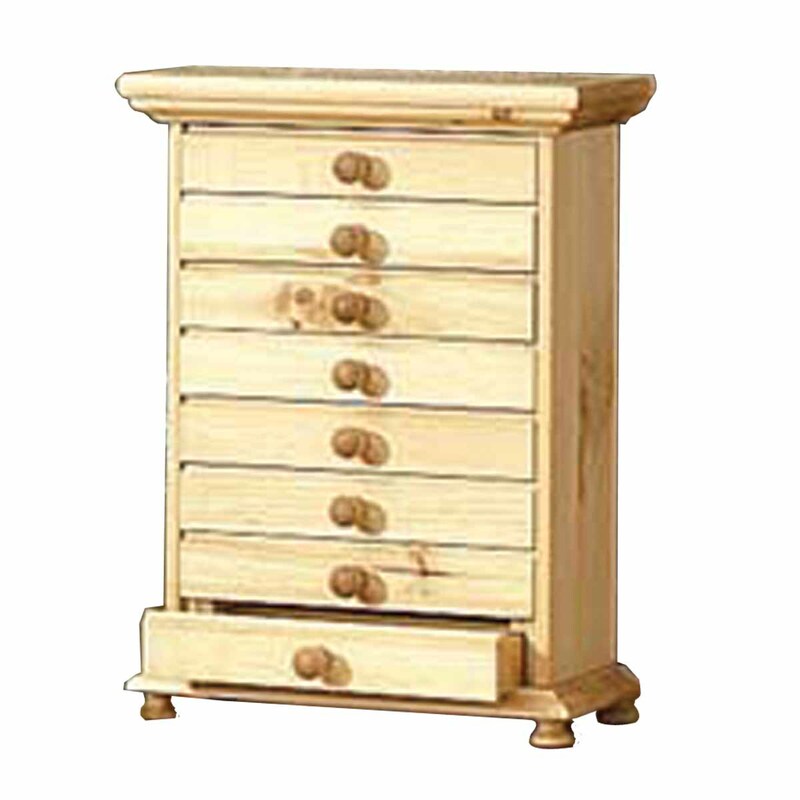 Each drawer measures 1 13/16 in. H x 9 1/8 in. W x 4 5/16 in. deep. Drawer bottoms are made of maple veneer plywood. 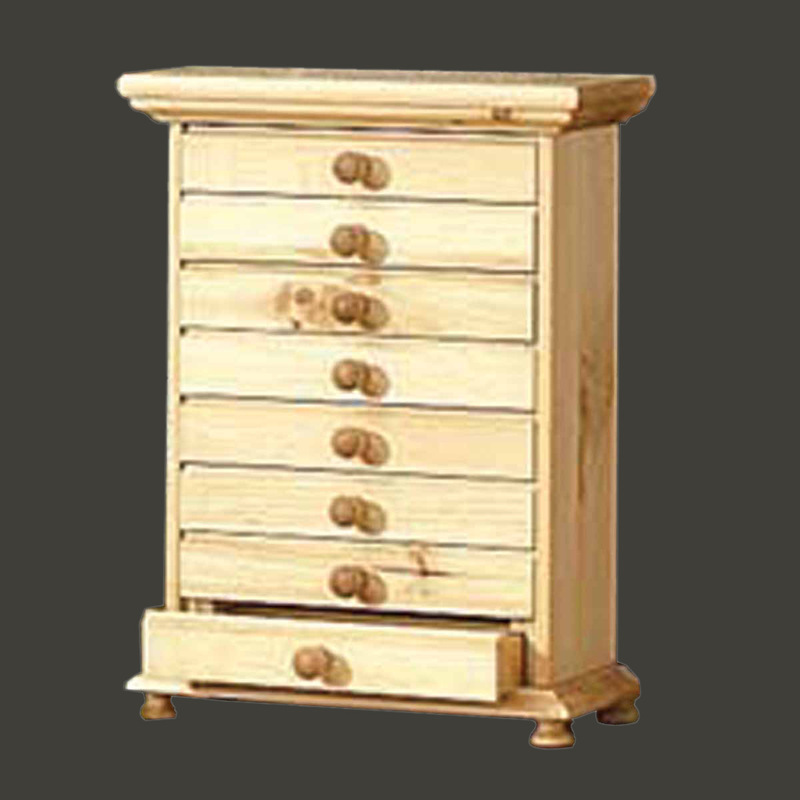 Drawer backs and guides are pine. This kit comes naturally unfinished and requires assembly.